Monroe County Residents Pass - Special Offer! Pay General Admission Once - Visit Free for the Rest of the Year! 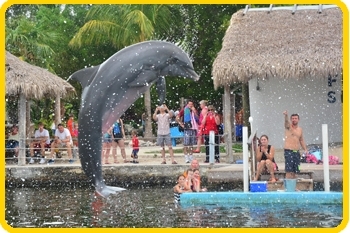 At Dolphin Research Center, we love our locals! 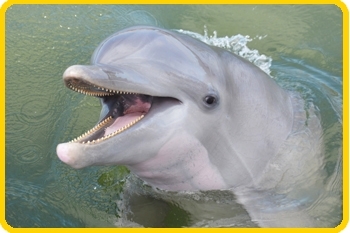 We know that you have family members and friends who visit you throughout the year, and we want to make it easier for you to come to Dolphin Research Center with them. That's why we offer a special pass for Monroe County Residents only. Here's how it works. 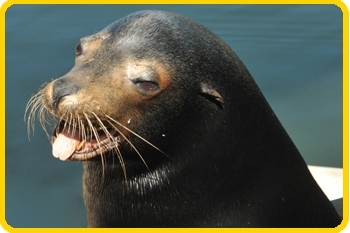 Visit DRC once during the year and pay the general admission to see the dolphins and sea lions. Make sure to tell us that you are a local resident and show identification with your photograph and address. We will then provide you with your own special pass. 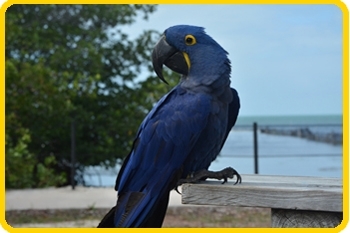 For the rest of the year, whenever you visit DRC with a paying guest, you will personally be admitted for free! All you need to do is show us your Monroe County Residents Pass and photo identification to take advantage of this special offer. Passes are for adults only and each resident must have his or her own pass. 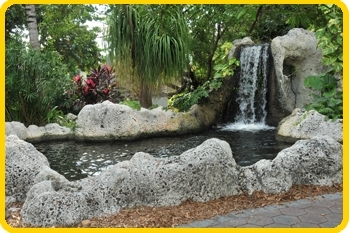 (Families of three people or more, ask about our great memberships which also include free admission for the year. Check them out online.) The resident pass cannot be combined with other offers. Offer is for general admission only, not interactive programs. Interested in meeting a dolphin up close? 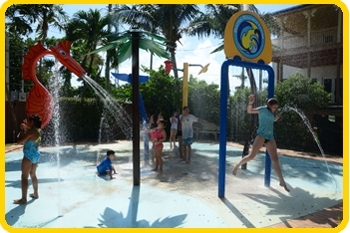 check out our fun-filled, exciting interactive experiences. 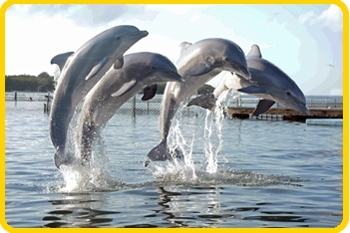 The dolphins, sea lions, and all of us at Dolphin Research Center hope to see you soon!